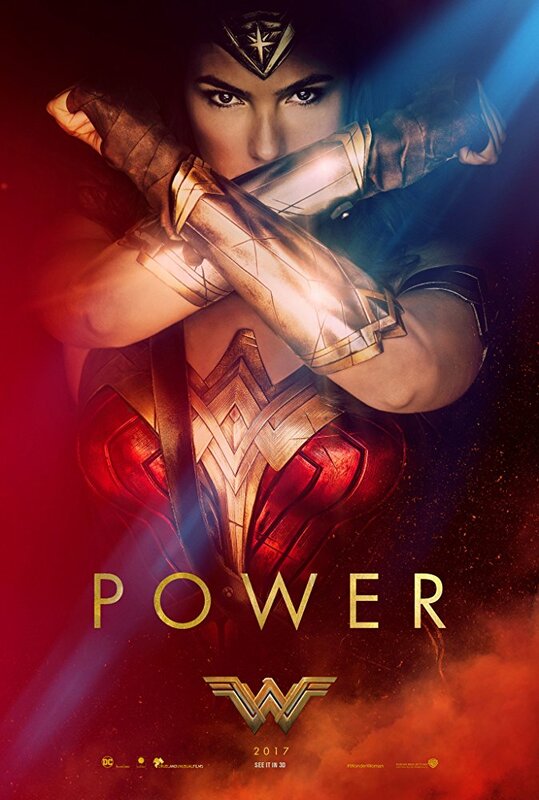 Girl Power takes control in 2017. 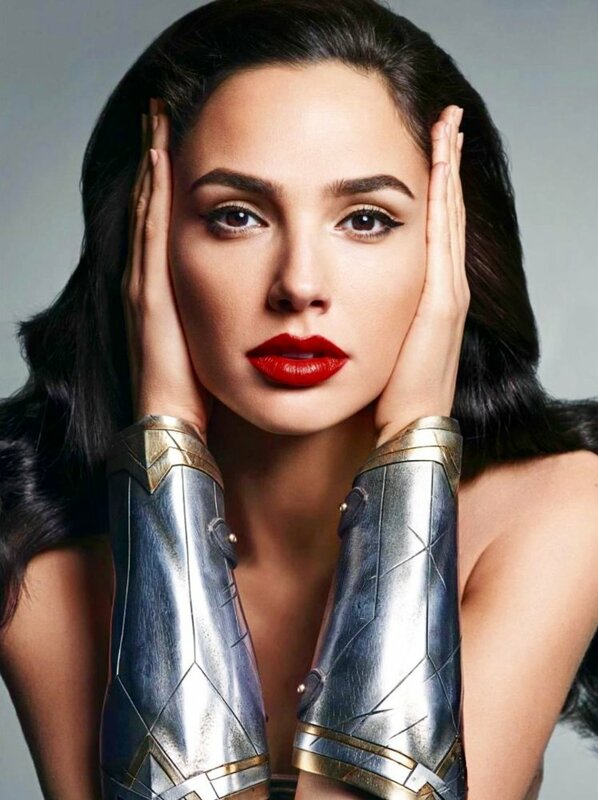 Did you know that Gal Gadot was crowned Miss Israel in 2004. Gadot has led international campaigns as a model for Miss Sixty, Huawei smartphones, Captain Morgan rum, Gucci fragrances and Vine Vera skincare ranges, and Jaguar Cars. In 2015, she became the face of Gucci's Bamboo perfume brand. She has featured as the covergirl on Cosmopolitan, Glamour, Bride Magazine, Entertainment Weekly, UMM, Cleo, Fashion, Lucire, FHM. 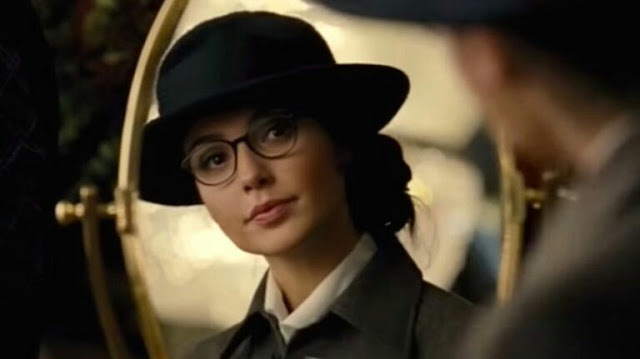 Gadot has been the main model for fashion brand Castro in 2008–16. 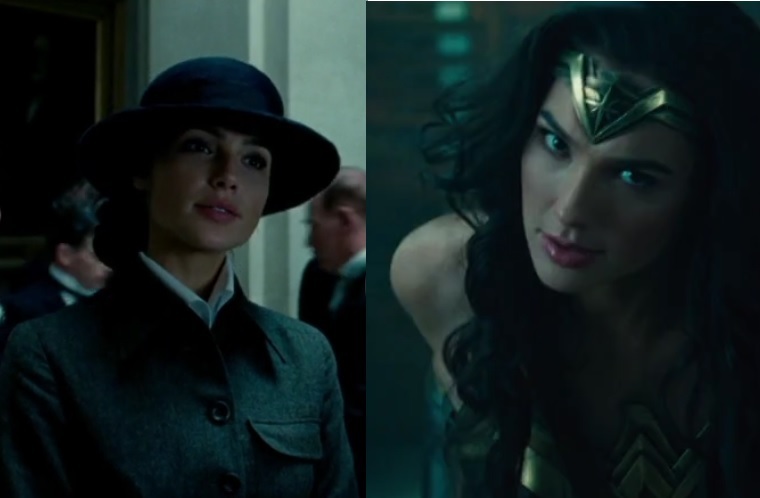 Sorry guys, the beautiful Gal Gadot is already married and has two daughters. Another fine example of why she is wonderful. 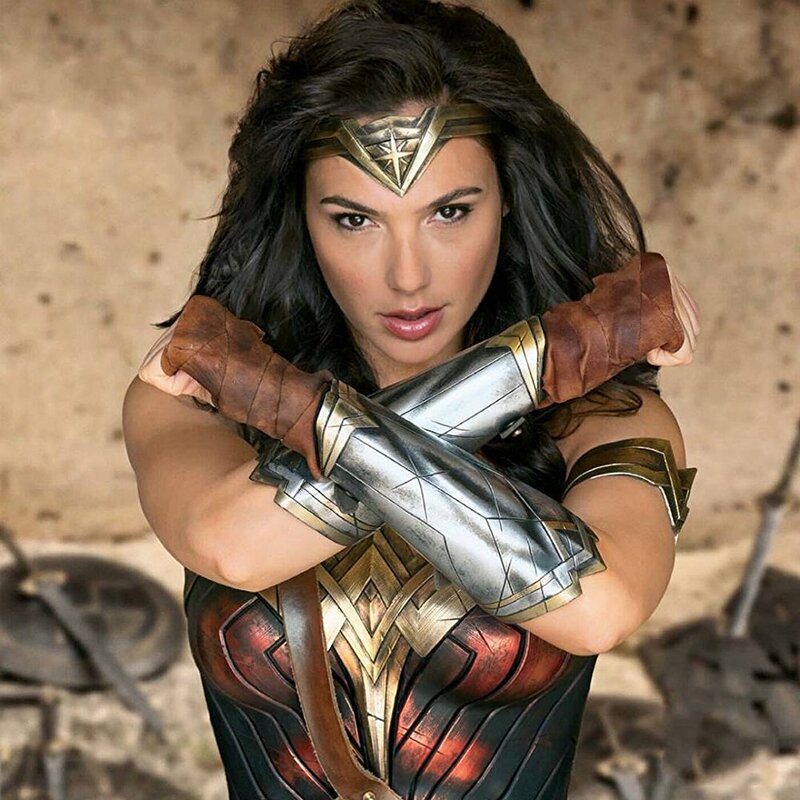 Apparel Search is happy to name Gal Gadot woman of the year. 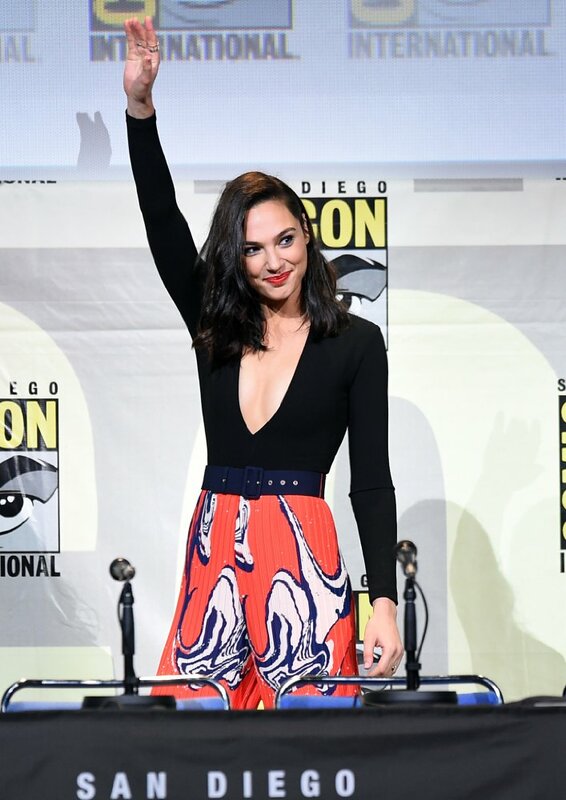 However, we do ask that she shares the award equally with Wonder Woman. Wonder Woman is a fictional superhero appearing in American comic books published by DC Comics. 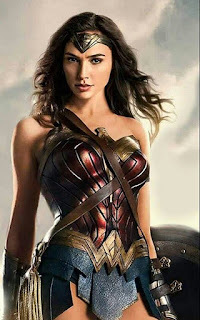 The character is a founding member of the Justice League, goddess, and Ambassador-at-Large of the Amazon people. The character first appeared in All Star Comics #8 in October 1941 and first cover-dated on Sensation Comics #1, January 1942. 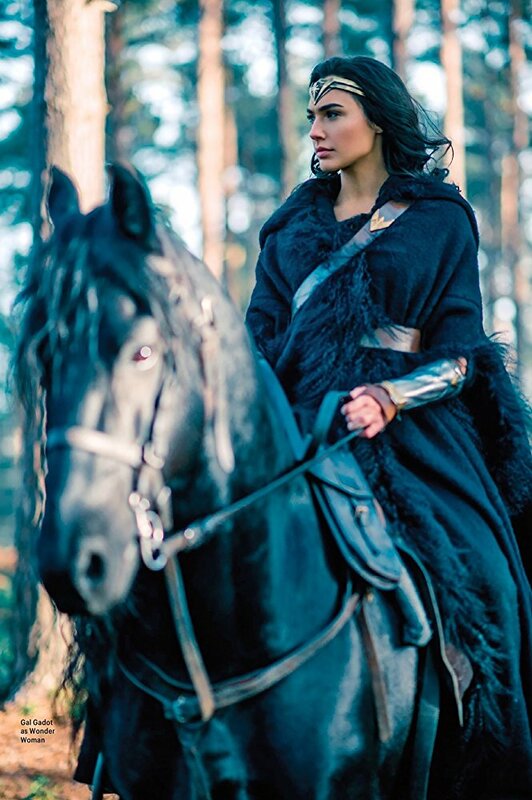 In her homeland, the island nation of Themyscira, her official title is Princess Diana of Themyscira, Daughter of Hippolyta. When blending into the society outside of her homeland, she adopts her civilian identity Diana Prince. Learn more about Wonder Woman. 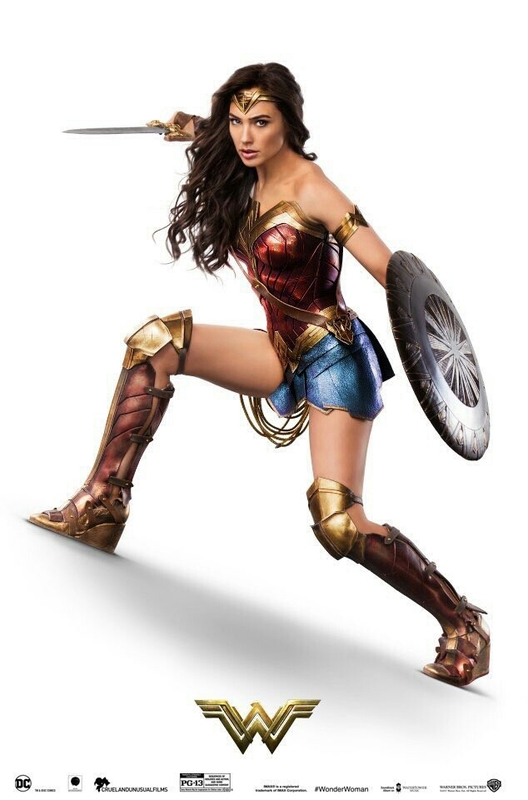 Learn more about Gal Gadot on her Instagram or follow Gal on Facebook. Visit the Gal Gadot website as well.